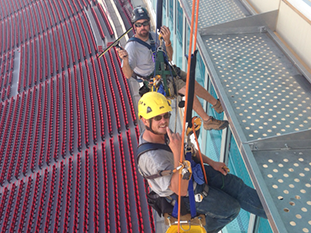 Our trained staff has been entrusted with relocating equipment of all sorts since 2007. 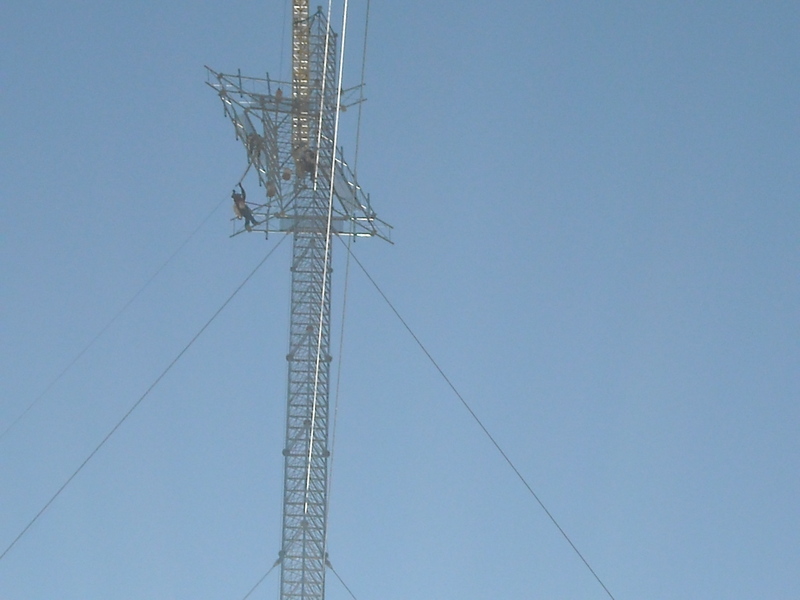 Get a free estimate with no additional or hidden fees from Houston’s Tower Service today. 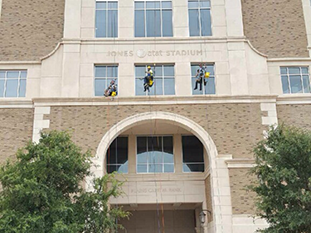 Houston’s Tower Service has years of experience with high-rise window cleaning. 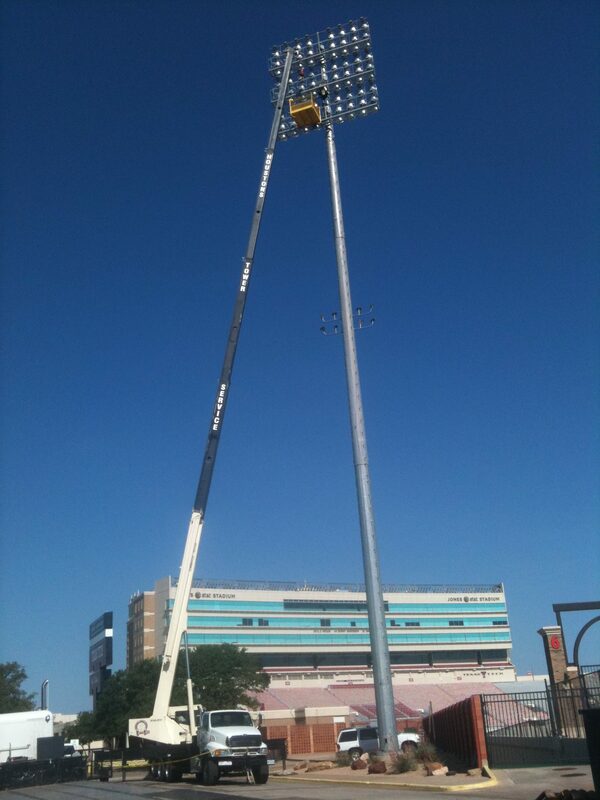 From collegiate football stadiums to high-rise buildings, we have done it all! 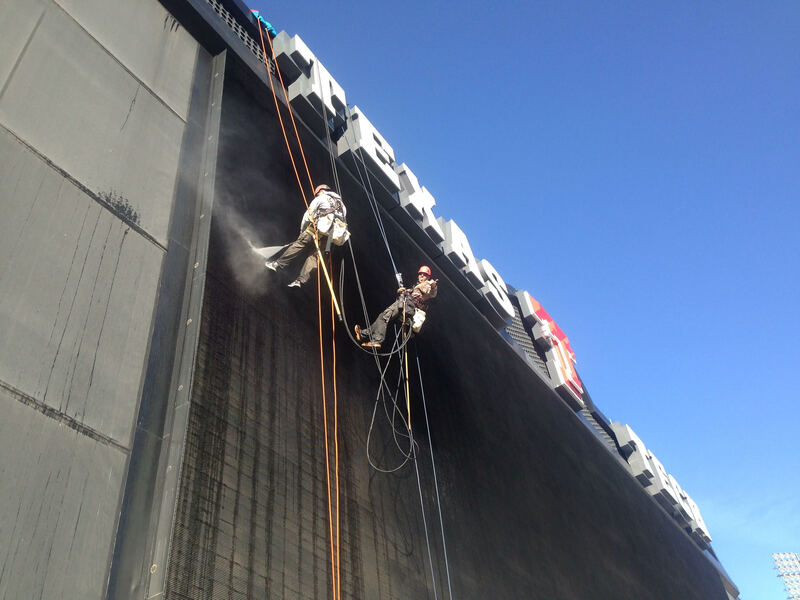 Our crew uses high-power pressure washers and proven-effective cleaning compounds to ensure your windows look brand new! We’ll come to your property to determine the rigging specifications and quote you a fair and reasonable price. 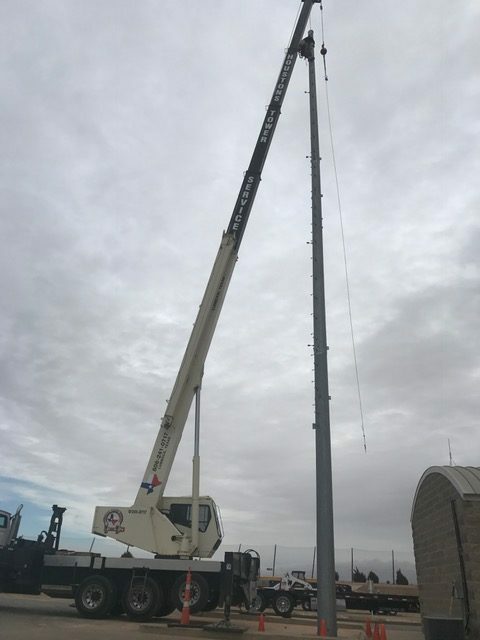 Houston’s Tower Services prides itself on top quality tower services. 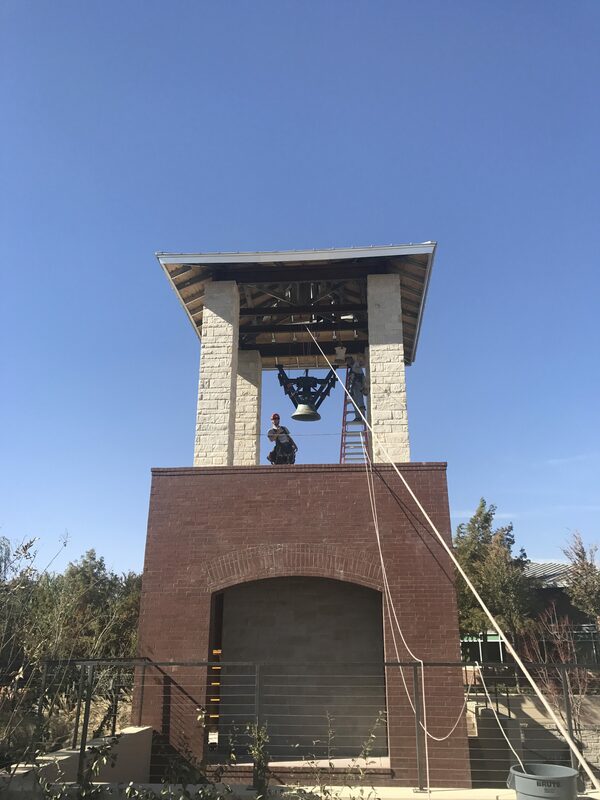 For 10 years, we have worked hard to provide the best tower services in the West Texas area. Gun Safe Moving doesn’t have to be a feat. 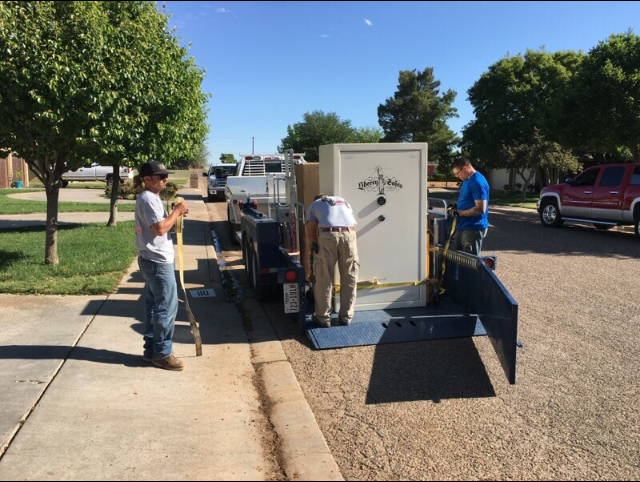 Learn more about our Gun Safe Moving services and what our process looks like. Nothing is too big or too small! 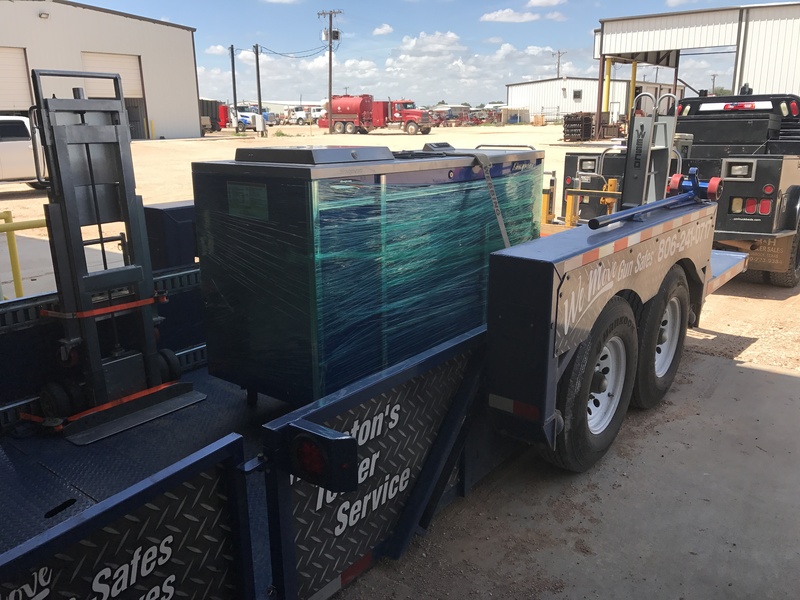 If you are needing to move your mechanic toolbox, our team is ready to help you. 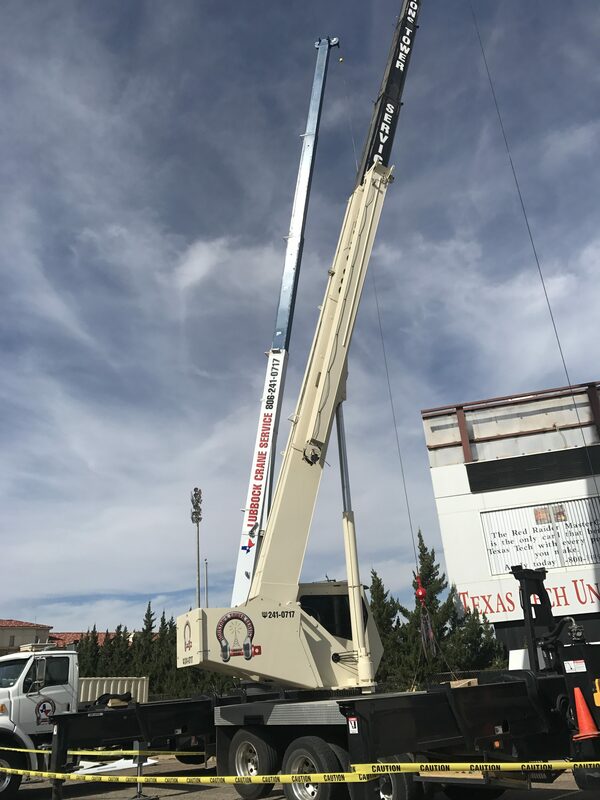 With years of experience, we handle your equipment with care and efficiency. Book an appointment with us today! We will sit down with you and learn more about your projects, budgets, and more!